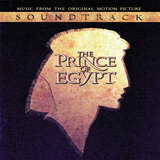 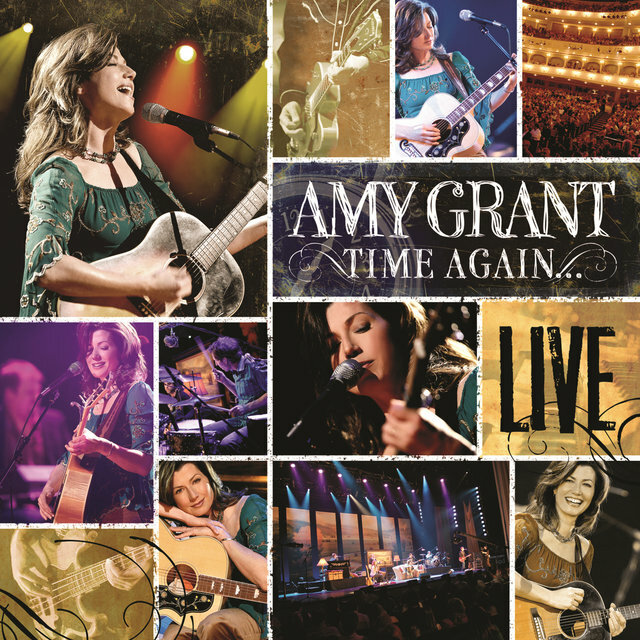 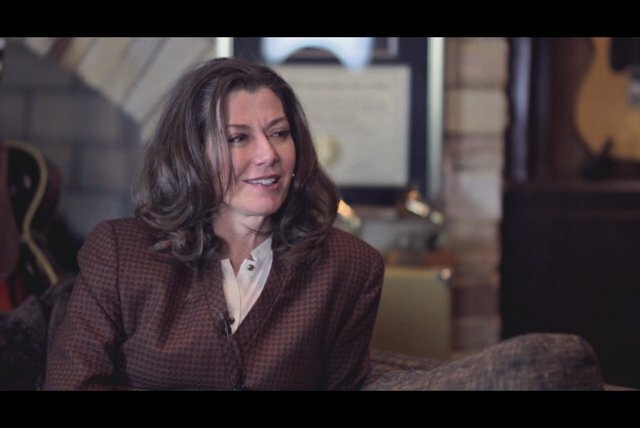 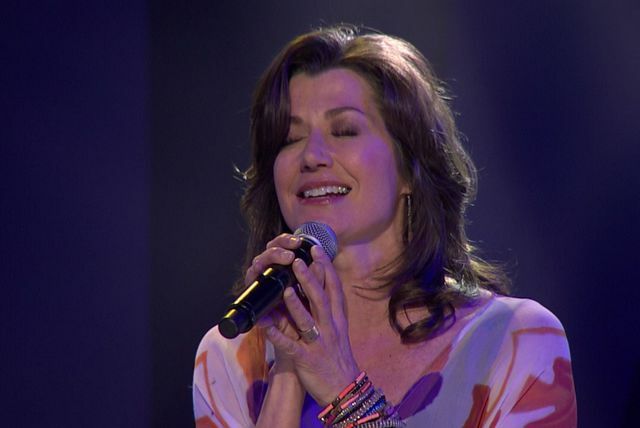 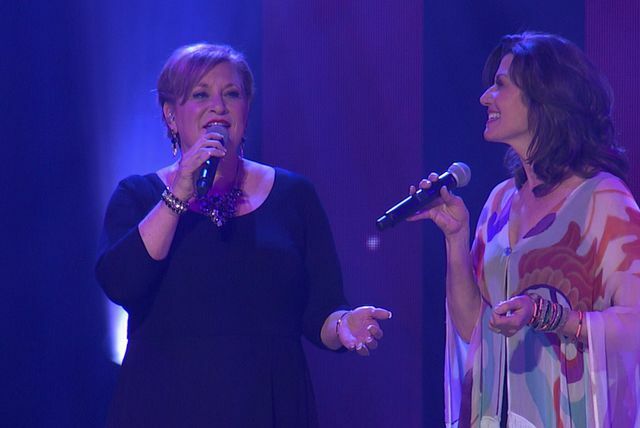 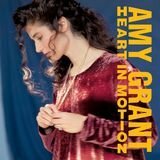 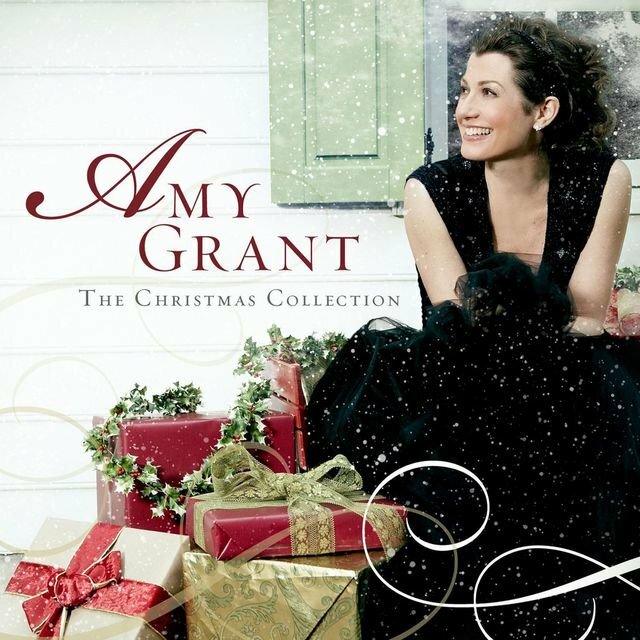 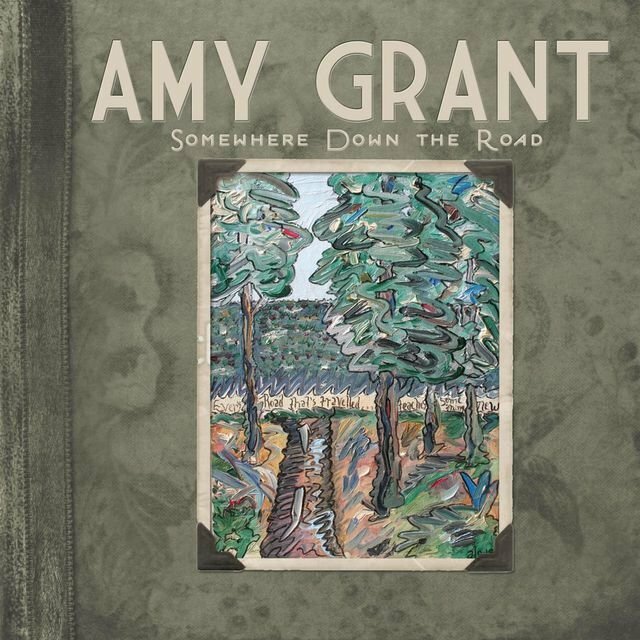 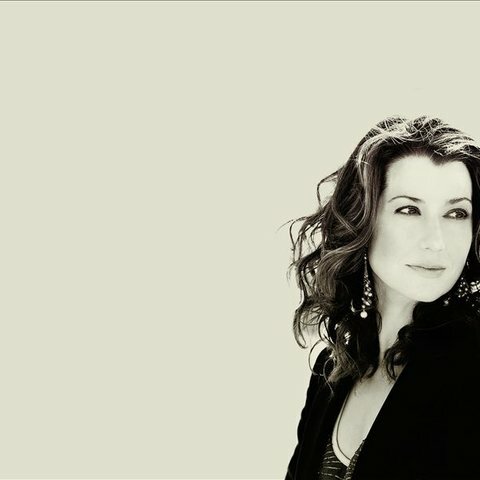 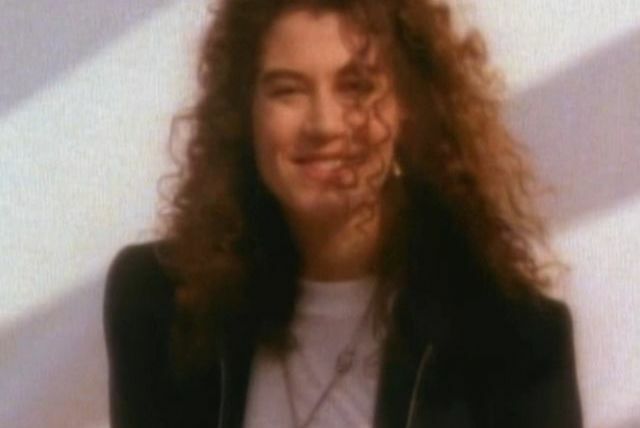 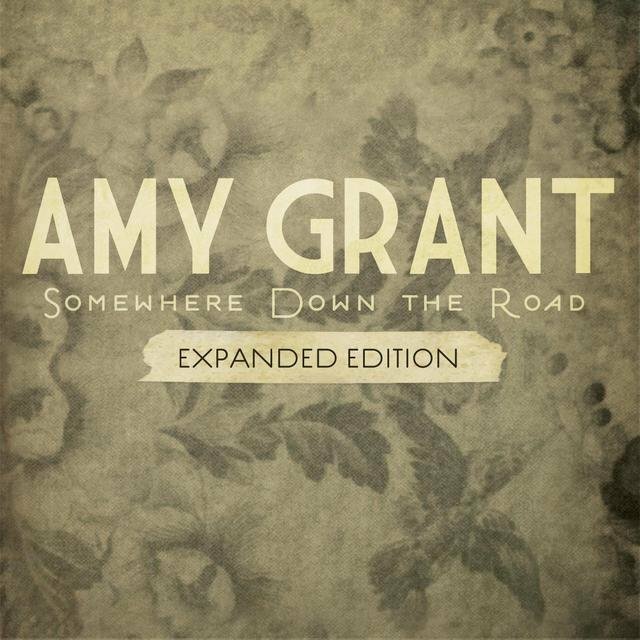 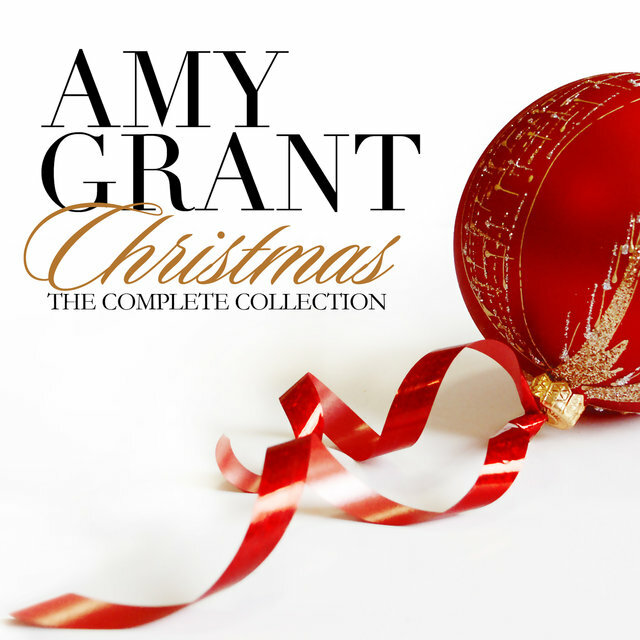 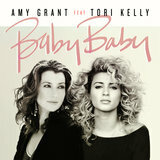 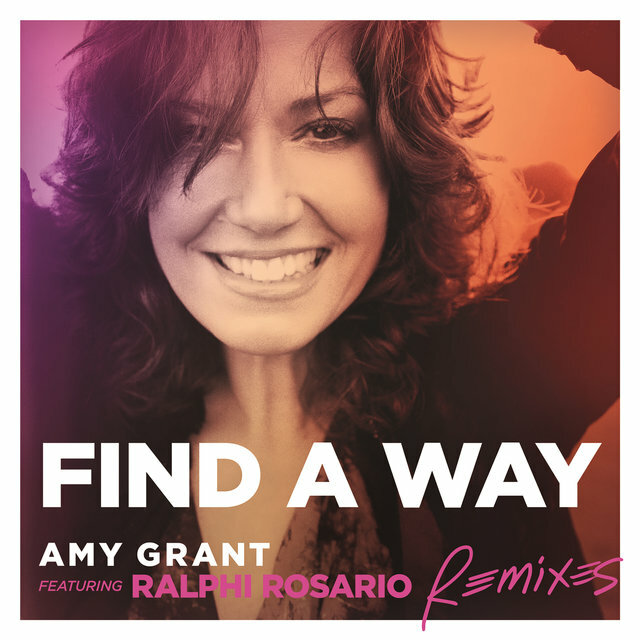 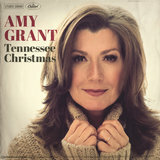 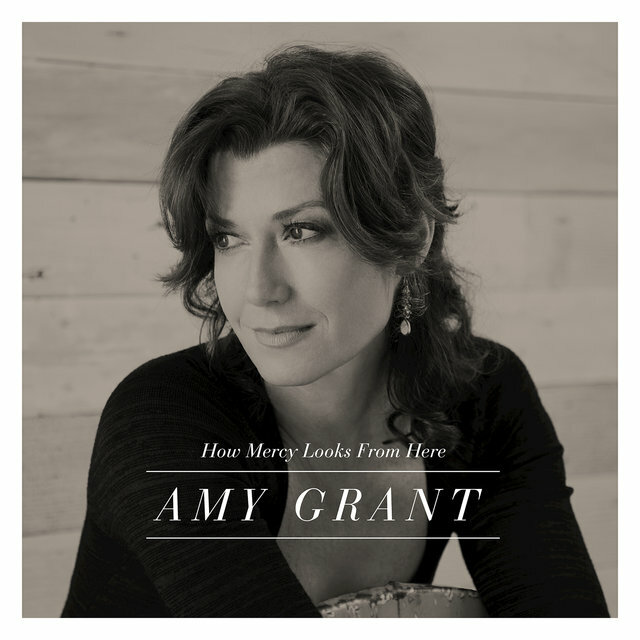 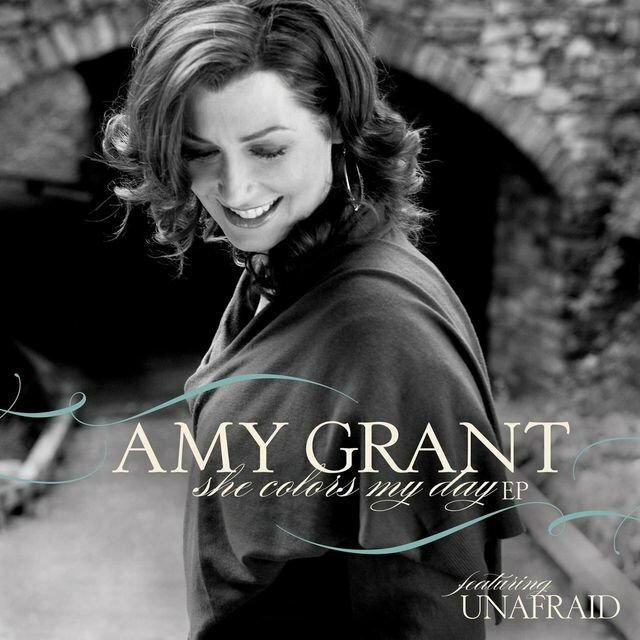 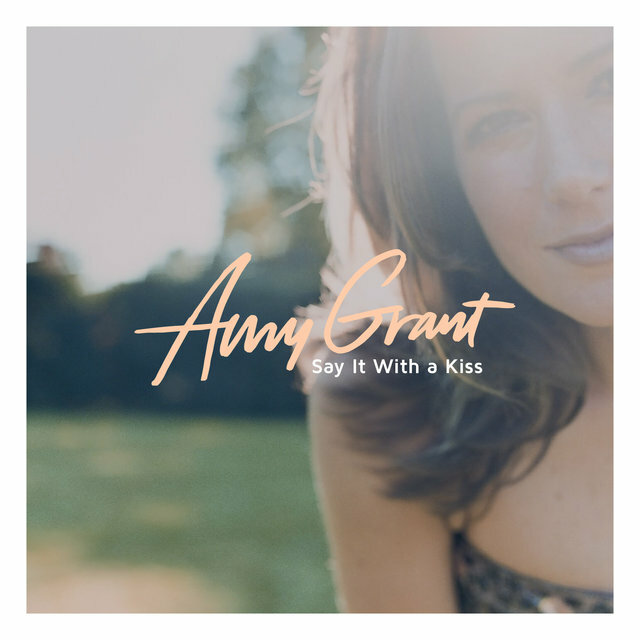 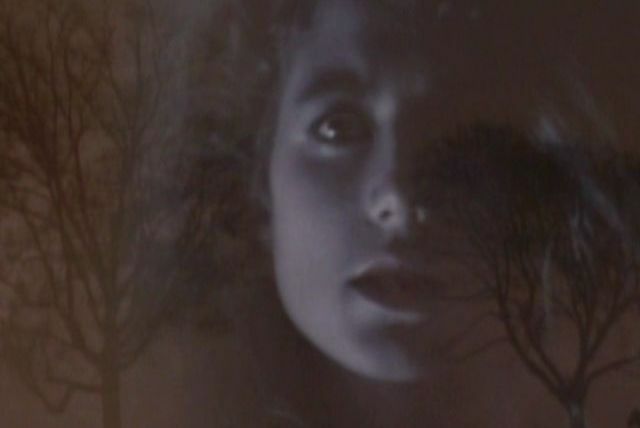 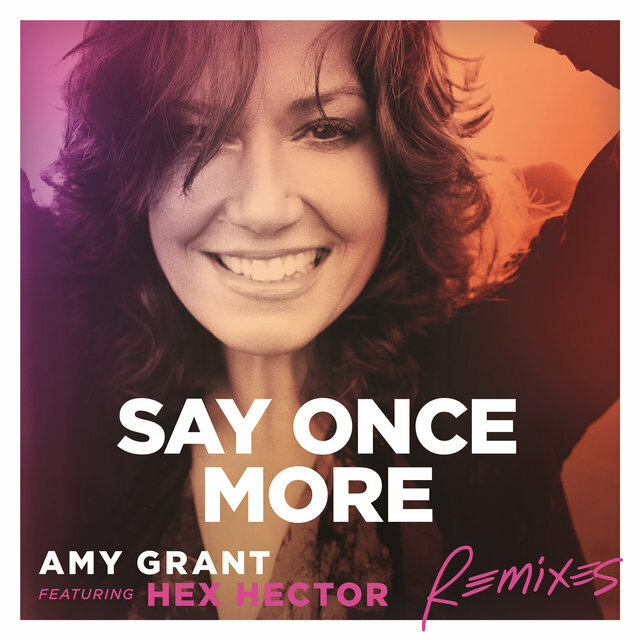 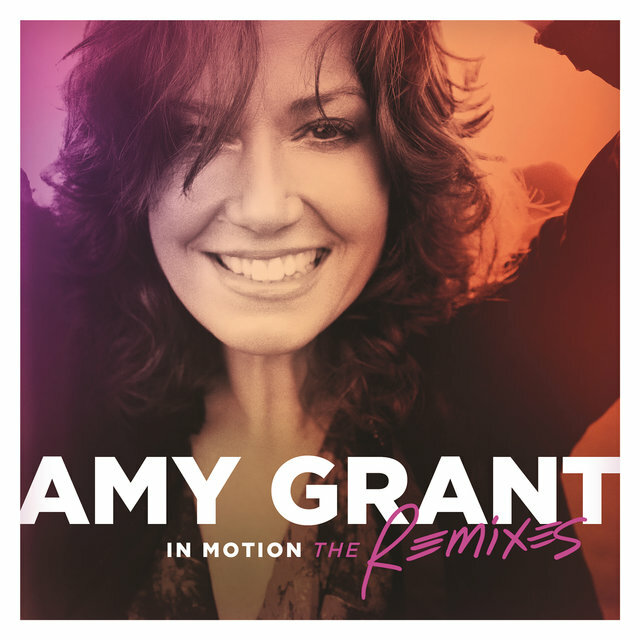 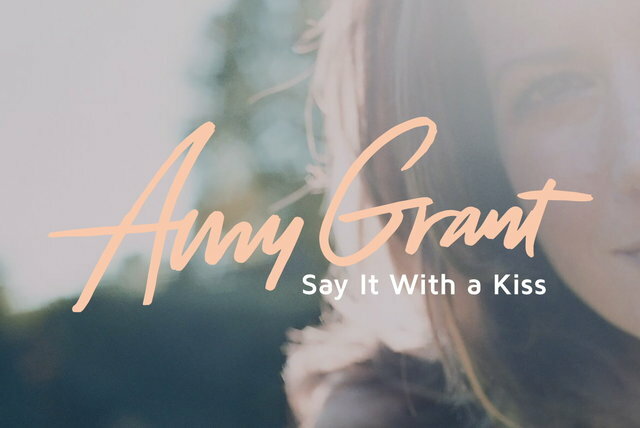 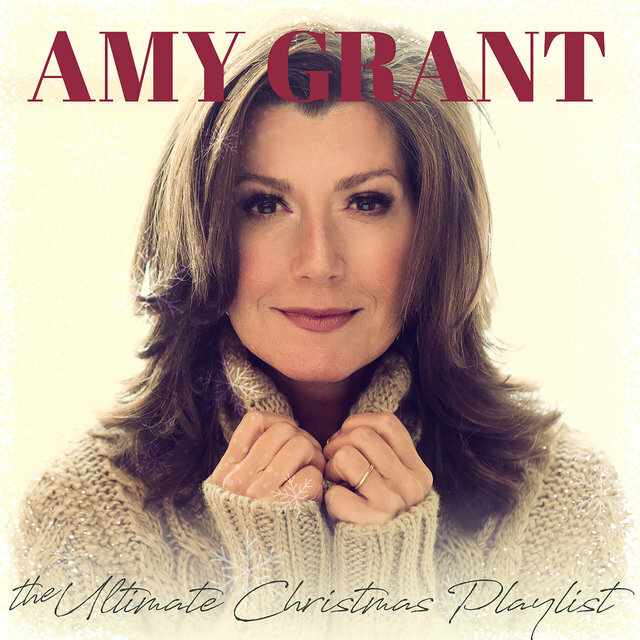 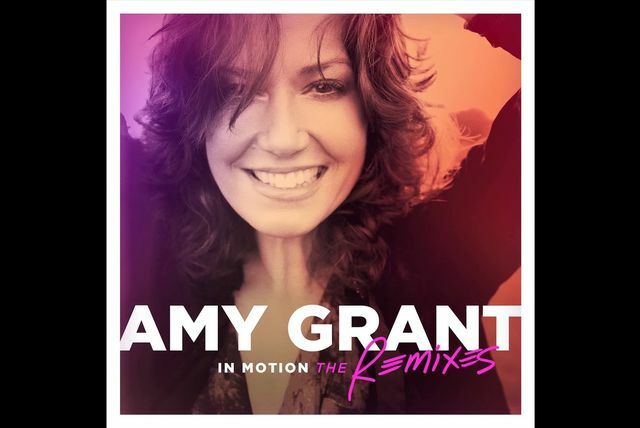 Although Amy Grant cannot claim to have invented the contemporary Christian music (CCM) style of gospel music, she did the most to popularize it in the 1970s and 1980s before successfully crossing over to pop music in the '80s and early '90s. 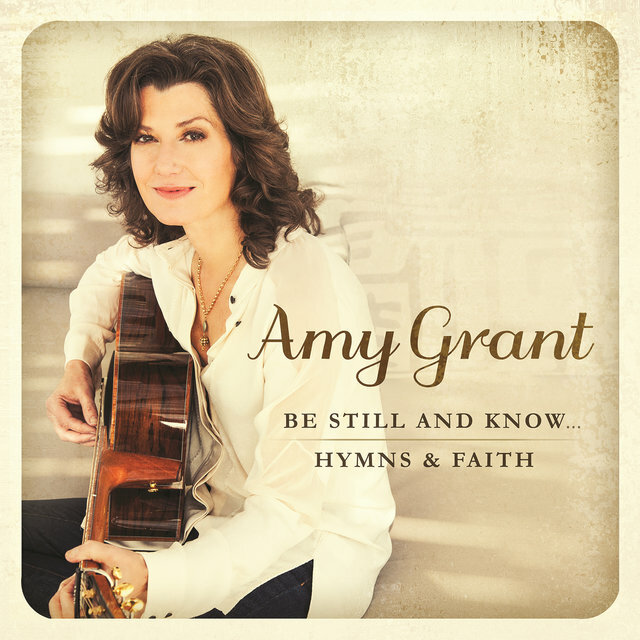 When Grant came along as a teenager in the mid-'70s, "inspirational" (i.e., white) gospel music was a tiny subgenre, its records sold almost exclusively in Christian bookstores and almost exclusively in small numbers. 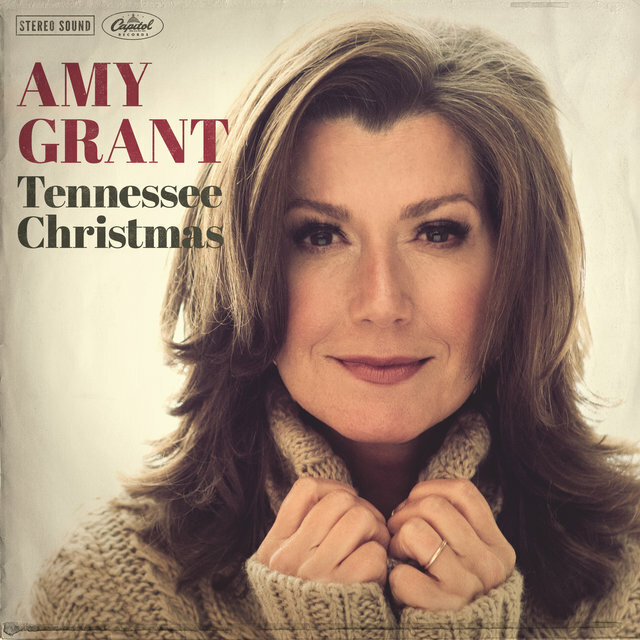 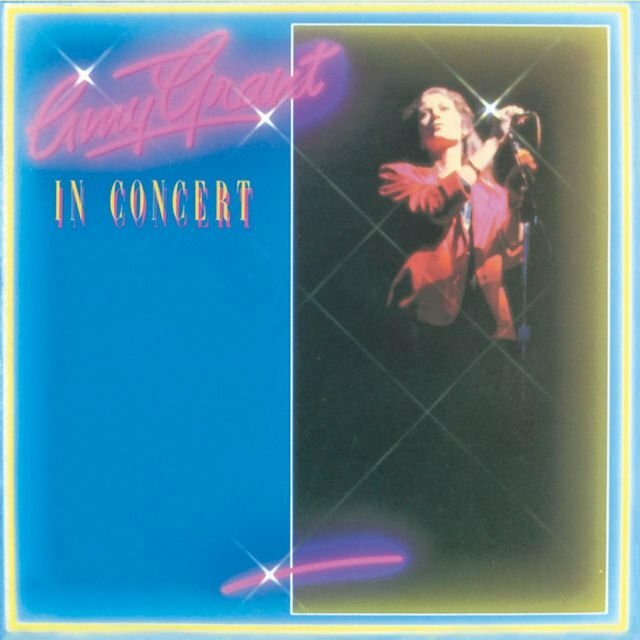 By the mid-'80s, when she released Unguarded, her first album to be marketed to a secular as well as a Christian audience, gospel music constituted eight percent of U.S. record sales, a higher percentage than that for jazz or classical music.